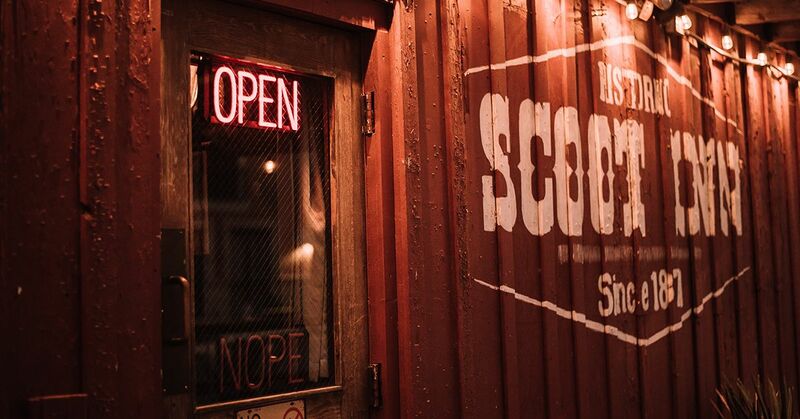 The Historic Scoot Inn fully encompasses the feel of being in the live music capital of the world. 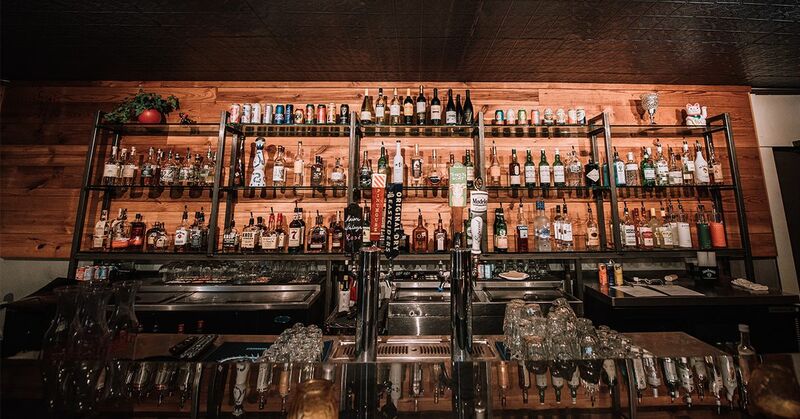 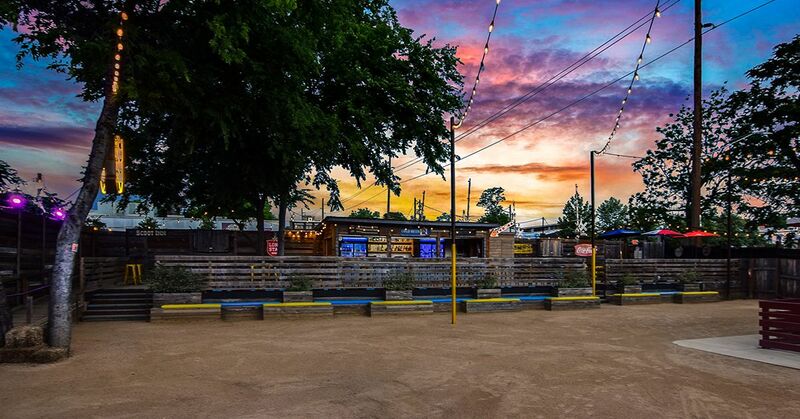 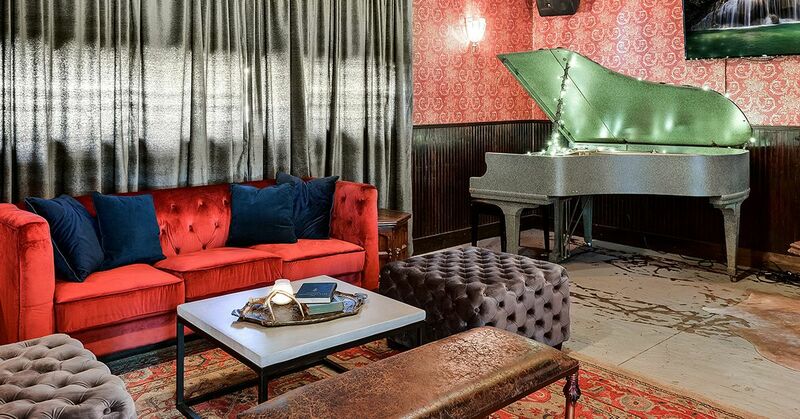 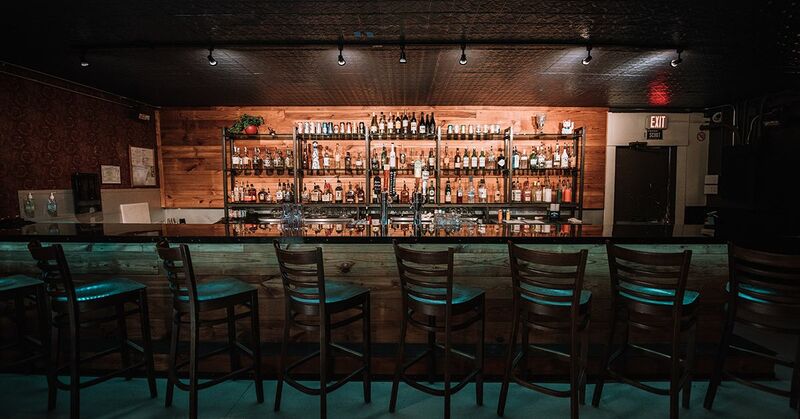 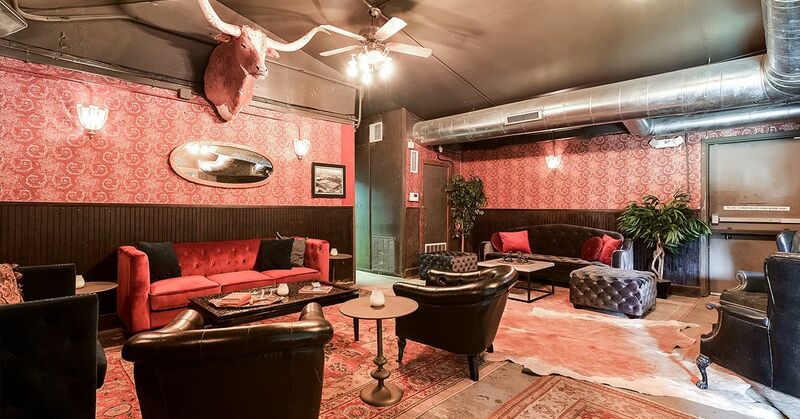 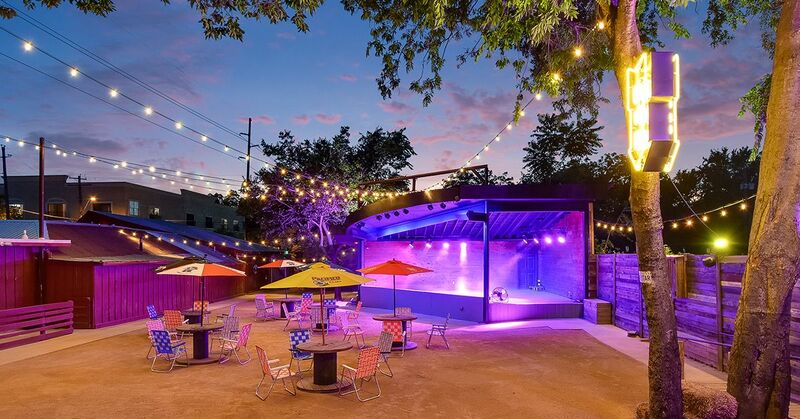 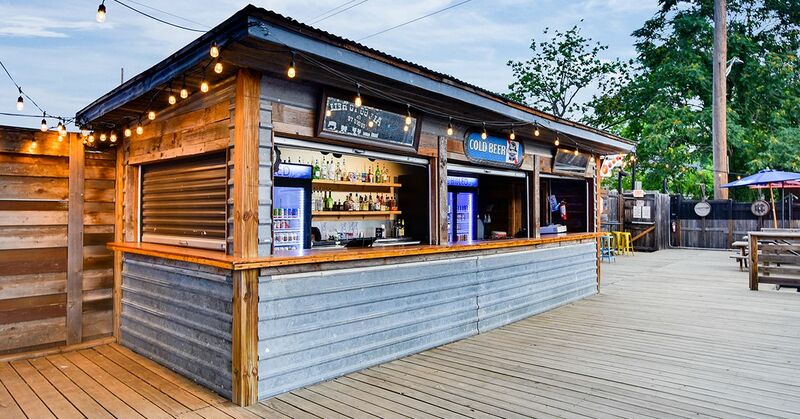 With its rustic outdoor space and warm interior, Scoot Inn serves as the perfect venue for your upcoming wedding, SXSW showcase, or private event. 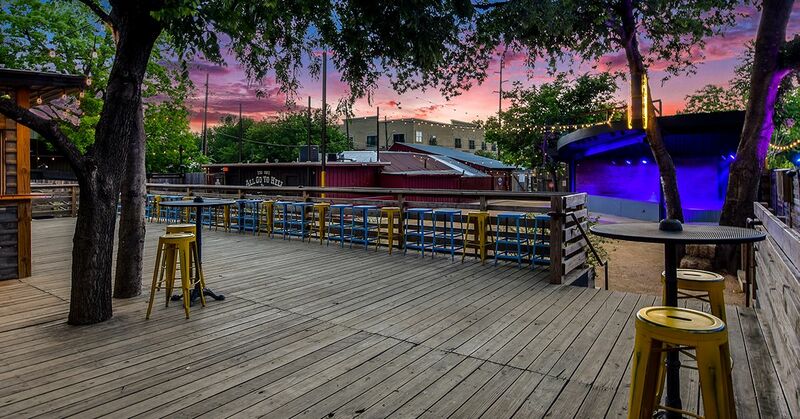 With a specialization in producing large events, our staff is here to make your event run smoothly. 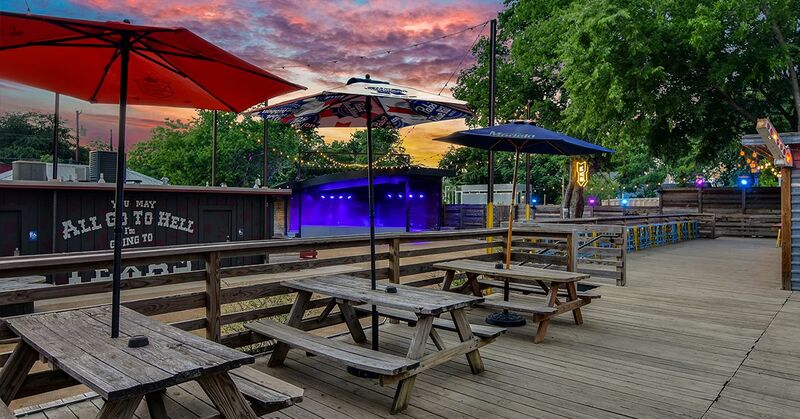 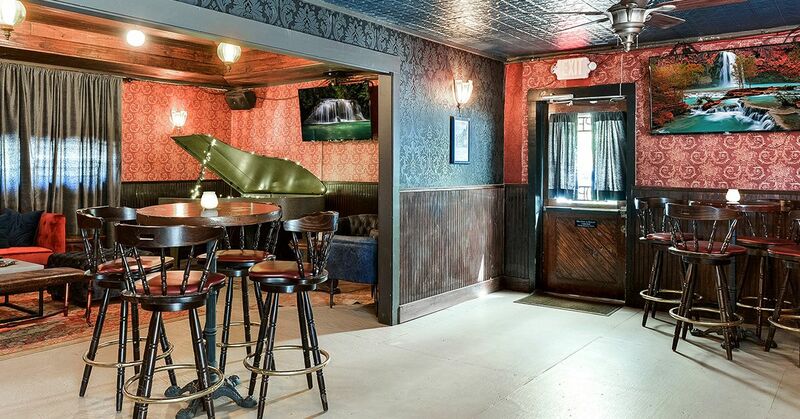 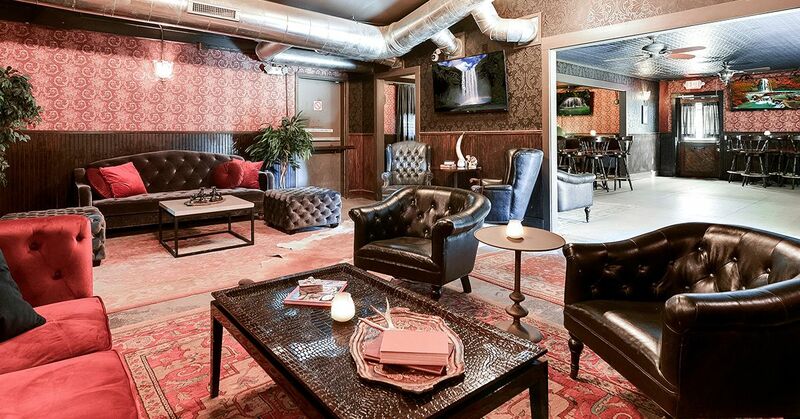 FILL OUT THE FORM BELOW TO BOOK YOUR NEXT PRIVATE EVENT AT THE HISTORIC SCOOT INN!